All-round performer for advanced amateurs. 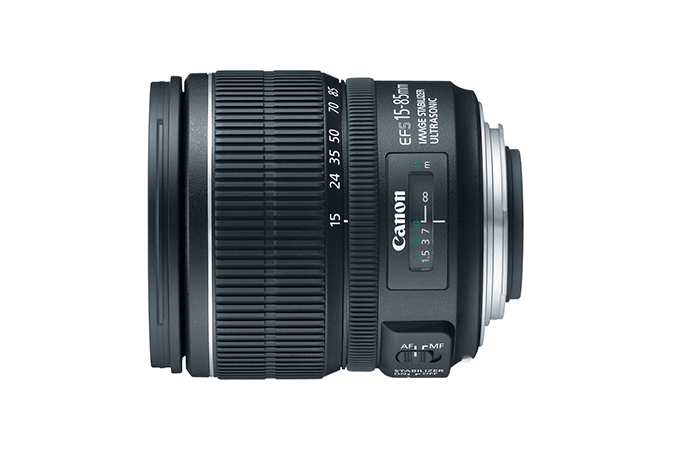 Features 5.7x zoom range, UD lenses and high-grade finishings. Image Stabilizer offers up to 4 stops advantage in shutter speed. Circular aperture delivers beautiful, softtoned images. Max. diameter x length, weight: ø 81.6 x 87.5 mm, 575 g/ 3.2” x 3.4”, 1.3 lbs.